In 2003, the American Heart Association faced a challenge;Cardiovascular disease claimed the lives of nearly 500,000 American women each year, yet women were not paying attention. In fact, many even dismissed it as an “older man’s disease.” To dispel these myths of heart disease as the No. 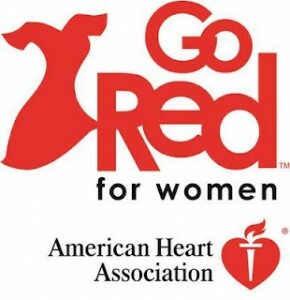 1 killer of women, the American Heart Association, along with the National Heart, Lung and Blood Institute created National Wear Red Day® to raise awareness of this critical issue. Each year, on the first Friday in February, millions of women and men come together to wear red, take action and commit to fighting this deadly disease. It’s time to Go Red. Join us.